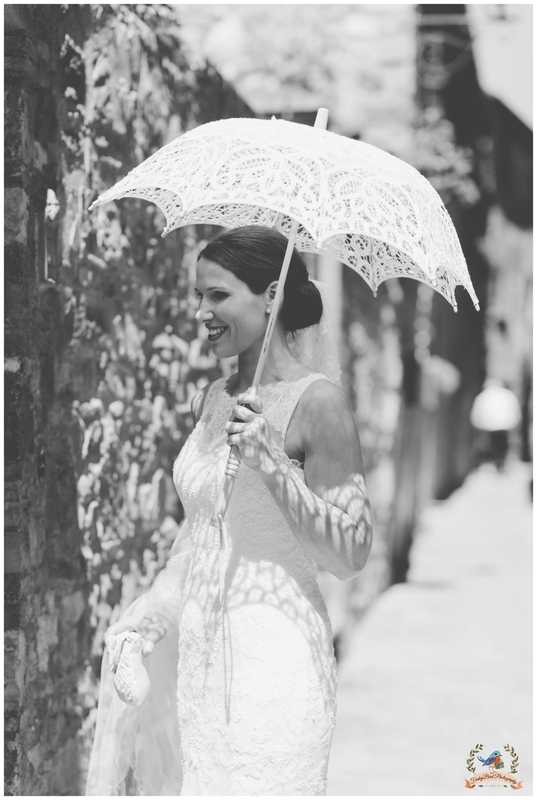 What a great wedding in Tuscany! 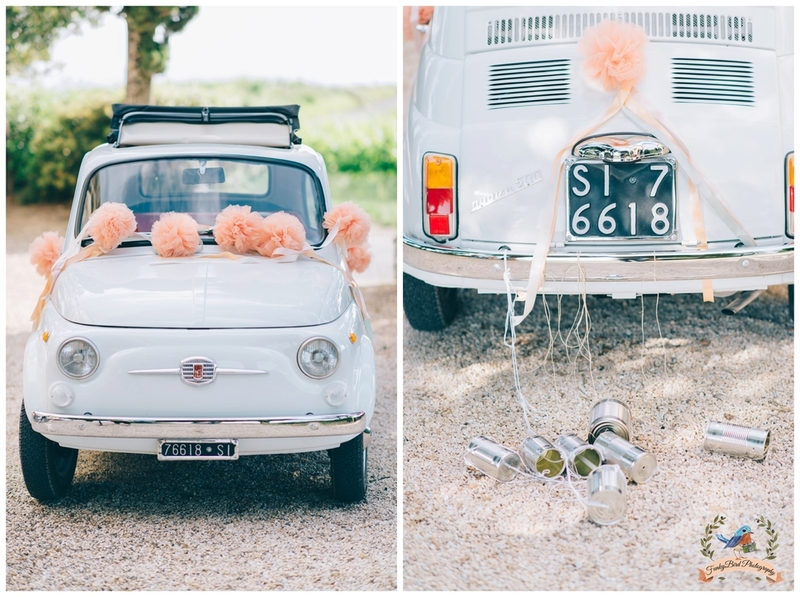 Beautiful weather and a couple in love, what else can you ask for. 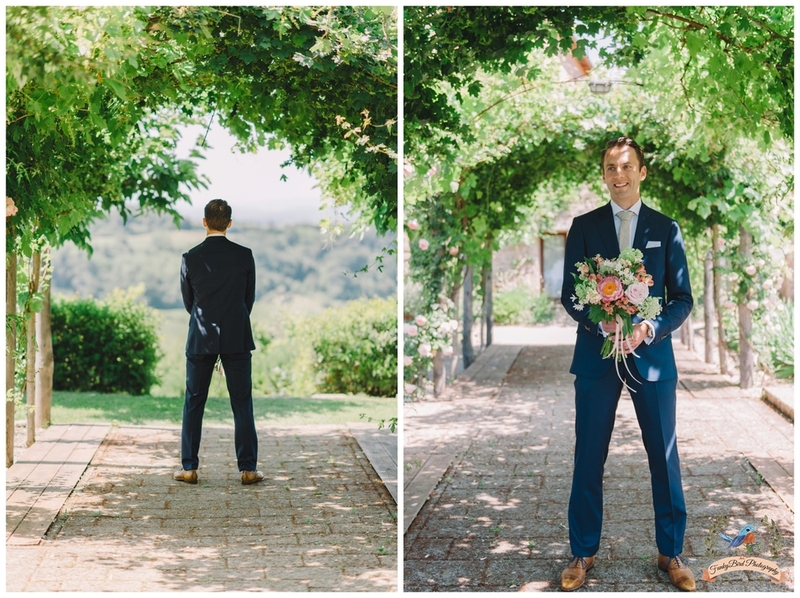 In a cute little Borgo on the hills of Tuscany with the garden full of blossoming flowers at the beginning of june, it was the perfect day to get married in Italy. 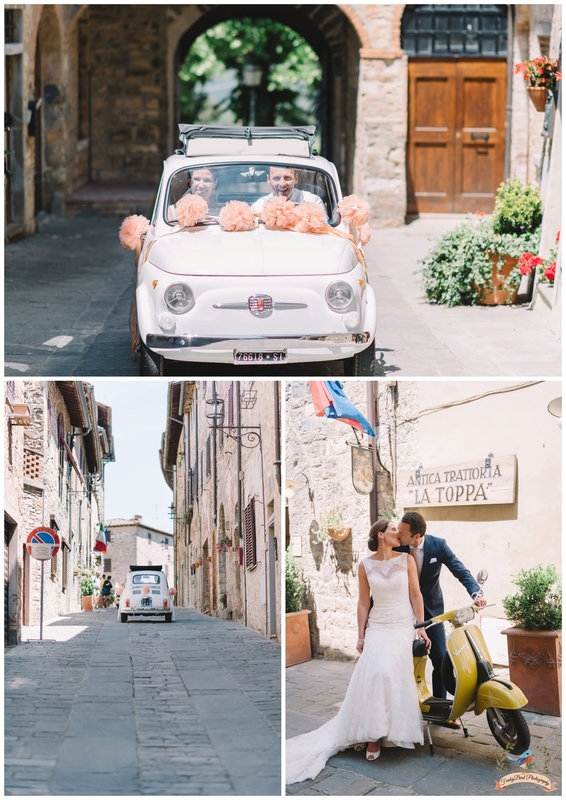 The bride and groom had the desire to enjoy an informal lunch before having a few photos taken in the beautiful little town of San Donato in Poggio. 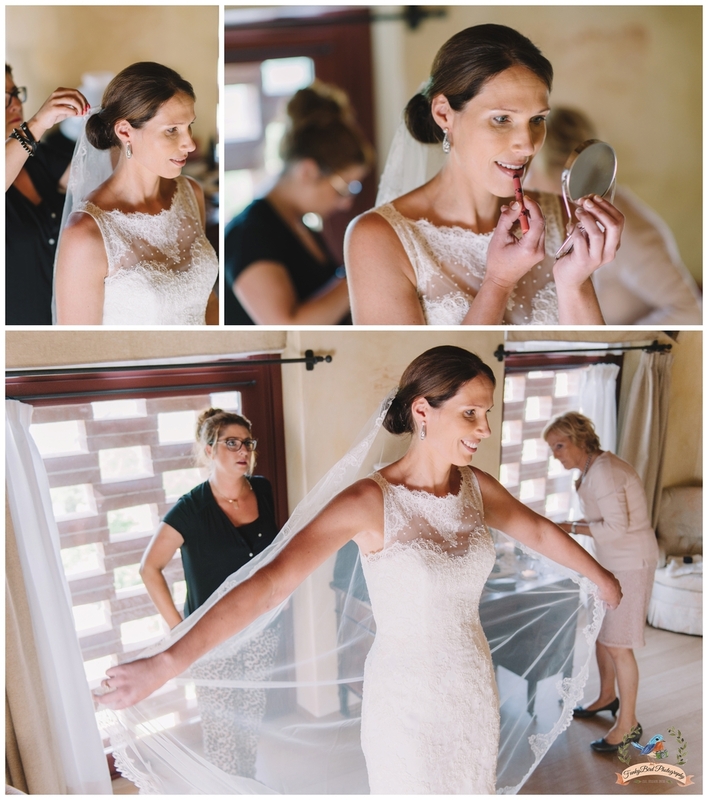 On that day I was working alongside the creative and fun girls from Gattotigre Wedding Videography who were perfect companions on such a great day. 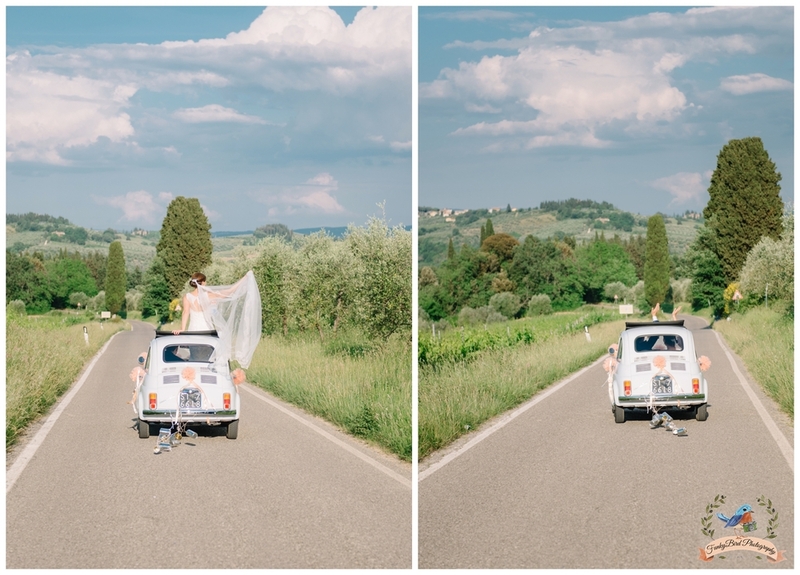 We all tried to capture every little moment and all the details from this small town, the ceremony in a charming little chapel and all the beautiful corners of the Tuscan hills. 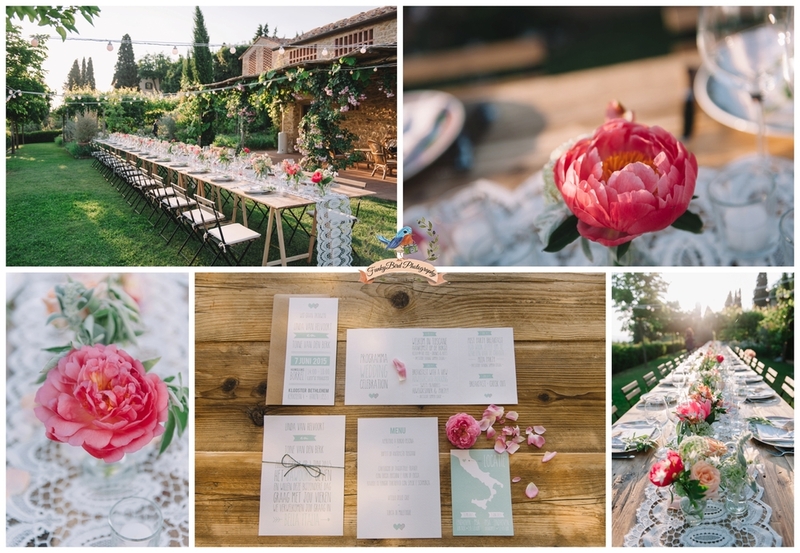 When we came back to the Borgo we were welcomed by the beautiful flower and table decorations made by the best wedding florist in Tuscany Sonja from FunkyBird Wedding Design who made the whole wedding even prettier! 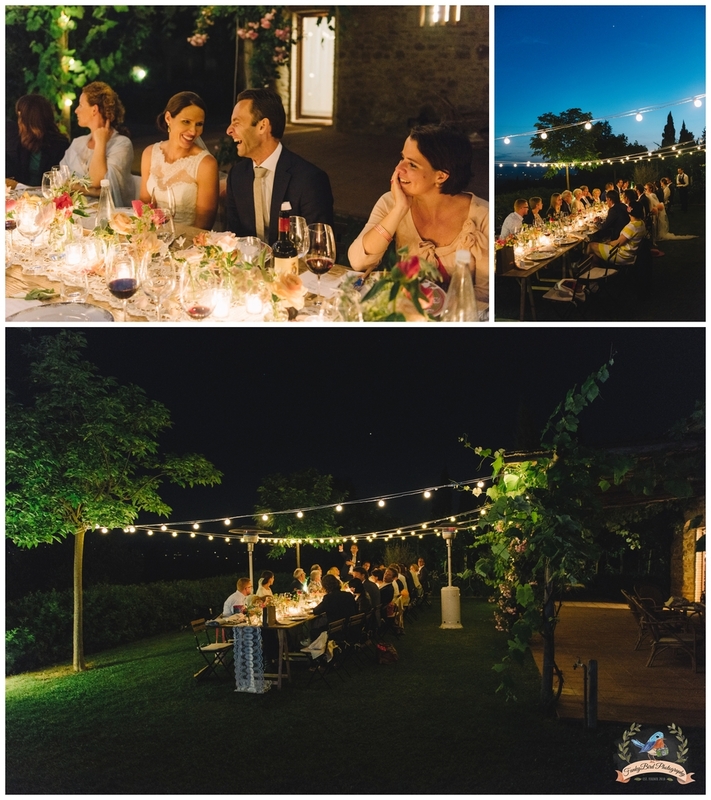 As the night was slowly falling and guest where seated at the table with many string lights hanging over the tables, everyone enjoyed the Tuscan and Italian specialties with a fine glass of local chianti Wine. 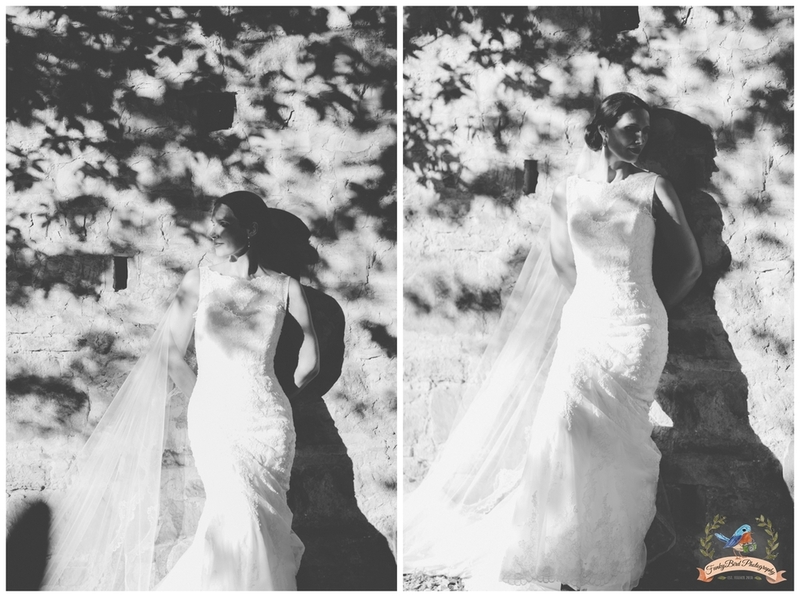 The final photographs I took were of the beautiful wedding couple and their first dance in front of their family and friends. 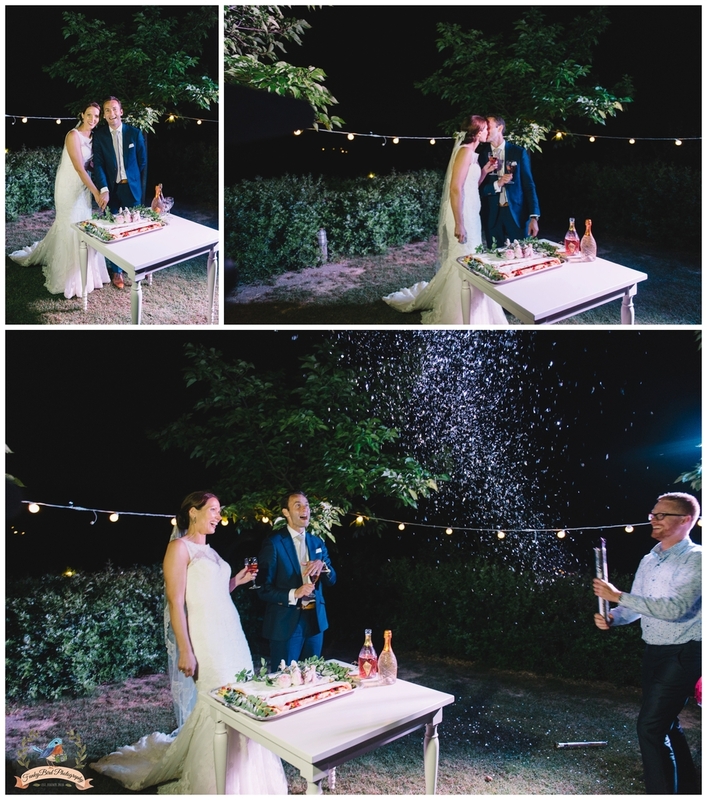 After that the party continue until early morning. 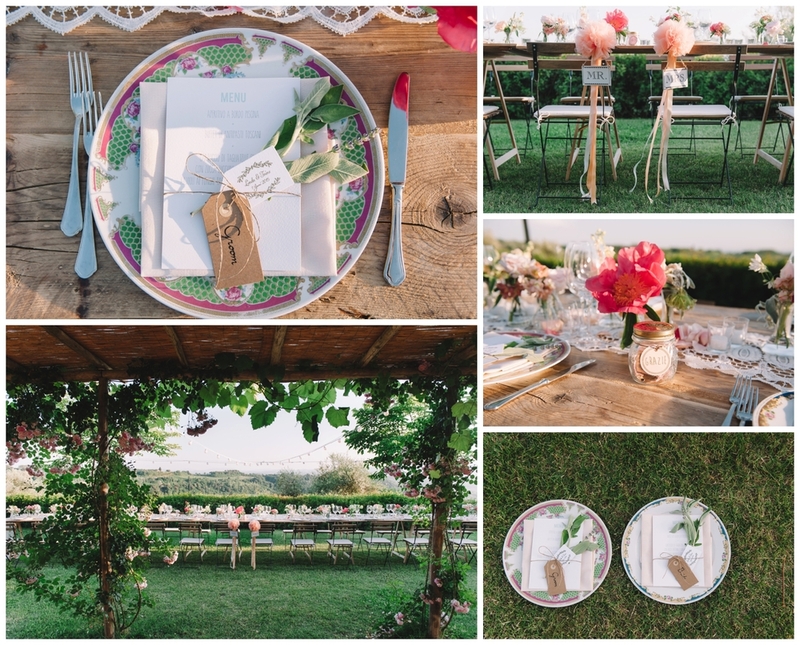 A special thanks for the great organisation goes to Roos from Trouwen in Toscane who did such a great job fitting all things together. 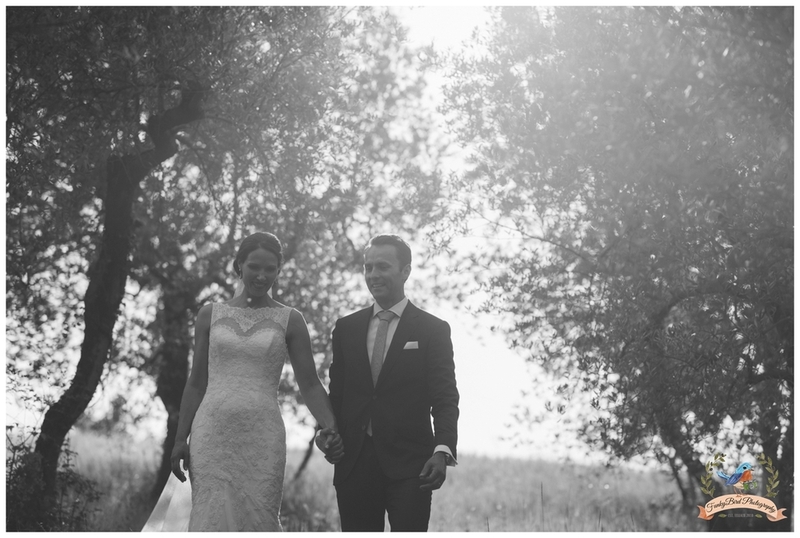 Being a wedding photographer in Tuscany is a great job because I always get to work with so many creative and talented people who are passionate about their job!